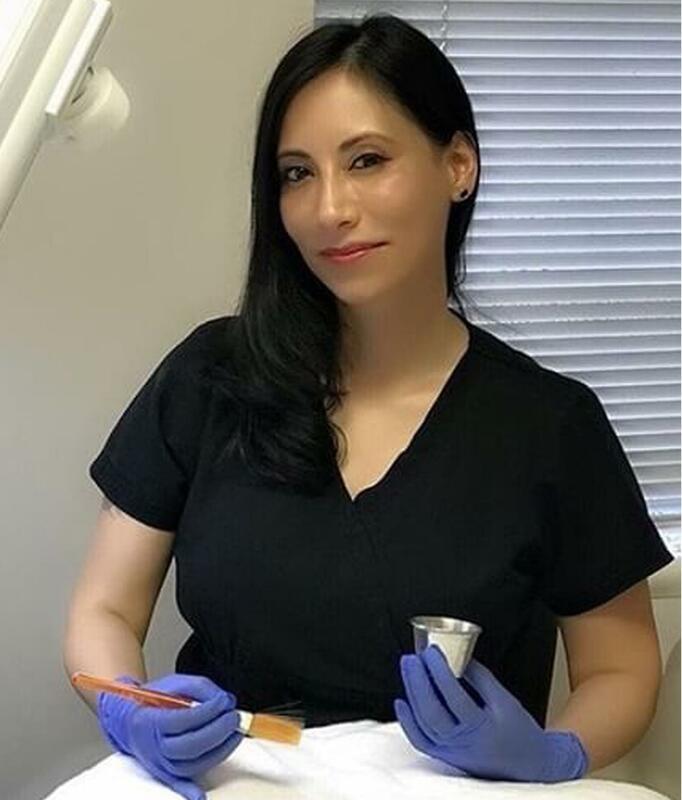 Victoria is a Licensed Medical Aesthetician performing under the supervision of cosmetic dermatology expert Dr. Seltzer. Chemical Peels: Strength and type tailored to your needs - $100. Special savings: We recommend a series of 6 for $500. Glycolic Peel w/ Brightening Peel Booster or clarifying booster - $100. Lactic Acid light chemical peel - $100. Apeel: Visible results after just one treatment - $200. Vi Peel: Achieve radiant youthful skin within one week - $300. Combo Peel: Arms* - $300, Hands** - $150. Microdermabrasion*: 30 minute face treatment includes cleansing and moisturizer after treatment - $150. Lower Arms to Elbow - $85. with exfoliating enzyme & hydrating masque - $200. *Special savings for series of 4 Microdermabrasion 30-minute treatments (the fifth one is free): $600. Oxygen Facial: Cleanse and enzyme exfoliation, pure oxygen - $125. Vibraderm Infusion Therapy: ﻿30 Minute face treatment includes cleansing and infusion of moisturizer. - $200. Face & Body (up to 1.5 hours) - $500. Face & Back - $350. Upper Arms to Elbow - $150. Lower Arms & Hands - $150. Body FX: Series of 6 treatments, 1 area - $2,500. 15% off for additional areas. Microplaning - $40 - $120.